Extra jams "Thorem" There are 28 products. 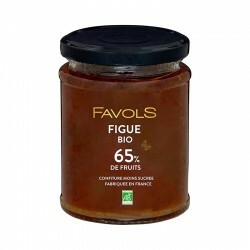 There is a country in the South West of France where fruit-growing has its roots in a long tradition of quality, and this is where, right in the heart of orchards on the bank of Lot river, that THOREM preserves have been prepared for over 50 years. Fruit selection, naturality, freshness, ripeness are imperatives for which no compromises are made. 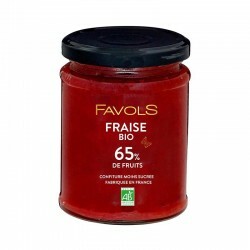 Superior THOREM jams, jellies, marmalades and creams are cooked under vacuum at low temperature to preserve the natural flavour and color of the fruits as well as a maximum of whole fruit and fruit pieces. Superiority of pure cane sugar, as well as excellence of whole fruit contribute to the quality and authenticity of our THOREM preserves. 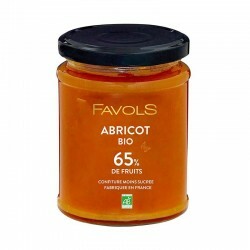 THOREM preserves, jellies, marmelades & creams are available in more than 30 unique flavours.